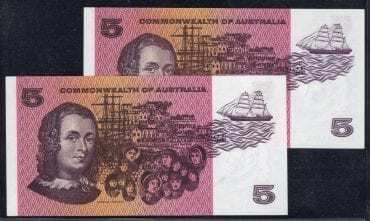 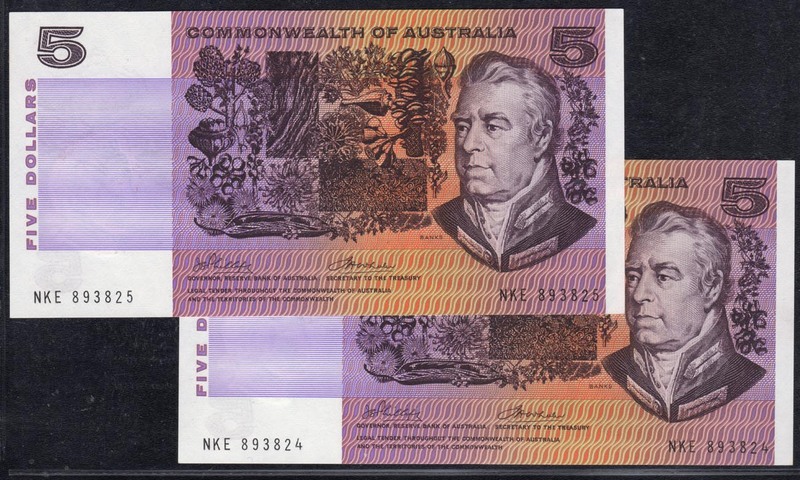 This was the last issue of the Five Dollar paper issue in 1972, prior to the Whitlam government by decree. RR: $600.00. 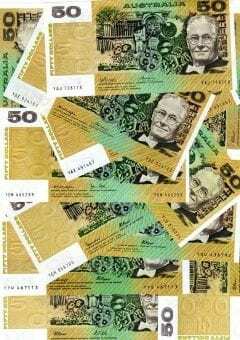 With premium. Source: Renniks: Coin & Banknote Catalogue 2017.